Looking for some fun things to do this summer that don't cost a fortune? Red and White Fleet's Golden Gate Bay Cruise - want to play tourist for a day or have family/friends visiting? Tickets are $14 (half off) for this narrated boat ride. Rocket Boat - this one is more the kids' speed, because it goes really fast! Tickets are $12 (half off) for the 30 minute speed ride in the bay. We did something like this in NYC and it was a blast. Ride the Ducks - this land and sea based tour takes you in one vehicle from the road to the water. Tickets are $17.50 (half price) for the 90 minute ride. The Tech Museum - one of our favorite places, The Tech Museum of Innovation in San Jose. Tickets are $10 (normally $15) which buys you hours of fun and education. The Bead Show - from July 12-14 is the bead show in San Mateo. Tickets are free! The International Gem & Jewelry Show - coming up in September in San Mateo, this is a fun one to go to - and it's also free. I'm running this classic post, because I have a number of friends visiting the Bay Area this summer. This is the advice I'm giving them. What did I miss? Add your comments below! -The Children's Creativity Museum is a hands-on technology museum in Yerbua Buena Gardens where you can make your own stop-action animation movies and more. Outside is a great carousel and a playground. -The new Exploratorium just opened on Pier 15, and is a very well-known hands-on science museum. It's easy to spend HOURS there. -The Randall Museum is a city-run environmental kids’ museum – great view of the city. It may be hard to get to without a car, though you can take the bus and walk part way there – it may be a trek but the houses you’ll pass are worth it. -At Golden Gate Park, there’s the California Academy of Science with an aquarium, walk-through rain forest dome, and lots more. Across from there is the deYoung Museum (art) which often has kids’ programming. The Japanese Tea Garden is right there too – that would be fun. And there’s a botanical garden you can also walk through near there. If the weather is nice, you can rent a paddle boat in the park. -watch the sea lions on Pier 39. -Ice cream sundaes at Ghirardelli Square. Yummy. -Musee Mechanique is fun with old-fashioned quarter-games. -Boudin’s has fabulous soup in a bread bowl (and sandwiches), and you can watch them make bread from the windows (not just bread, but loaves shaped like crabs, turtles and alligators). See pictures here. You have to take the cable car with the kids. If the line is too long for the wharf cable cars, there’s a line that goes down California Street that should be less crowded. The Ferry Building is fun for its gourmet food – you can reach it at the end of the California line. There’s a farmer’s market there one or two days a week, outside. The San Francisco Zoo is good – and Ocean Beach is right there too – if you want to freeze your tush off in the sand there (too cold to swim). Once we were walking around Ocean Beach (after the zoo) and found hundreds of sand dollars on the beach. Chinatown if fun to walk around – there’s a fortune cookie factory which is overrated but worth walking into if you’re there. The stores in Chinatown have all kinds of tchatchkes the kids like this. 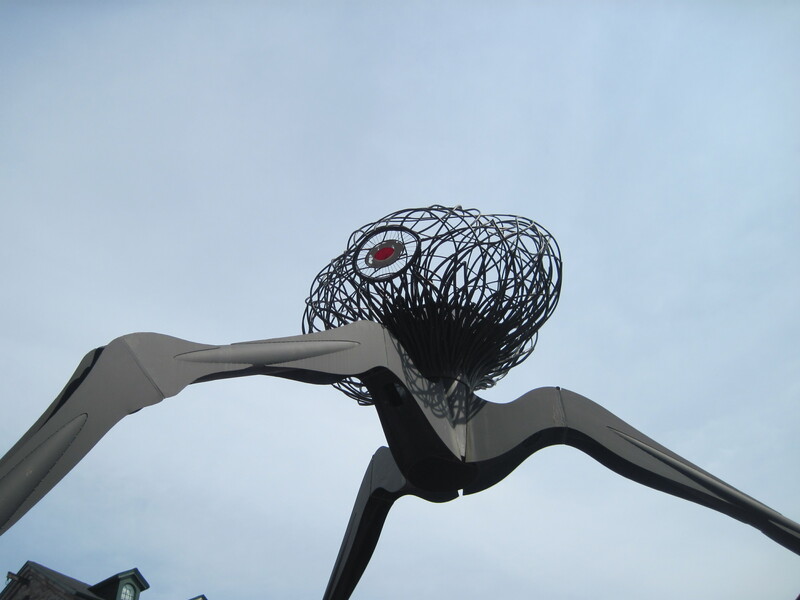 And Japantown is great too – some funky stores and good restaurants. North Beach for Italian food and coffee drinks is a must. And if you're into the hippie scene, head over to the Haight Ashbury area to walk around. Not my scene. The Mission is great for Mexican food, and a funky kids' store called Paxton Gate's Curiosities for Kids. I love walking on Filmore Street (between Geary and the top of the hill), and walking down that street to Cow Hollow and the Marina. Great buildings, great views. See the fireworks from the Jeremiah O'Brien. The Fillmore Jazz Festival runs July 6-7 from 10 a.m. to 6 p.m. on Fillmore Street between Jackson and Eddy in SF. Three stages feature jazz groups, plus you'll find cooking demonstrations and art vendors. Plus food! Marin County Fair - what's more American than the Preservation Jazz Hall Band? On July 4, you can hear Eddie Money and the Kingston Trio. Weird Al Yankovic plays on July 3rd. The fair runs July 3-7. While every day is a good day to go to the fair, if you do go on the 4th, you can enjoy pig races, a lion dance, Chinese circus of Beijing, "Bike Blender" (smoothies and exercise in one), beef judging, Irish dancers, dancing with horses (? ), and so much more including fireworks (they have fireworks nightly). And it's one price includes all (except food) - it even includes rides and concerts. $16 for adults, $14 for kids 12 and under. Gilroy Gardens - If you or someone you know is (or was) in the military, that person can get in free July 4-7th at Gilroy Gardens. Plus up to 6 people with that special person will pay only $22 admission. If you go on July 4-7th, Gilroy Gardens is hosting a Independence Day BBQ (separate cost). Great America - fireworks on July 5 and 6 at 9:30 p.m. Active or retired military personnel get in free July 4-7 (plus you can purchase discount $19.99 tickets for up to 6 in immediate family). Want more fireworks? Red Tricycle has a list of six places to watch fireworks in the Bay Area. The timing of the 2013 San Francisco Pride Parade could not be better, don't you think? With the Supreme Court knocking down the Defense of Marriage Act, and rejected an appeal of California's Proposition 8, now allowing gay marriages to legally continue, and to recognize the legality of those already performed in California. Can't make the parade? There are lots of other events including Pride Shabbat at Emanu-El and a few family-friendly ones listed on Red Tricycle. So do we think this will be the biggest Pride Parade ever? Will you take your kids to the parade? If you go, the parade starts Sunday, June 30 at 10:30 a.m. at Market & Beale streets, and ends at Market & 8th Streets. No, this isn't one of those skanky modeling things. This is low key. A new photo studio in San Francisco is hosting a workshop called the Children's Posing Guide with photographer Tamara Lackey. They need kids to pose for photos while Tamara demonstrates the techniques to the small live studio audience and larger online audience. They aren't looking for professionals, just kids who aren't shy around cameras. Kids should be ages 3-11. 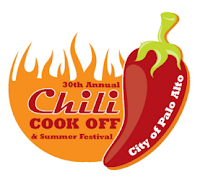 Sunday July 7 - time TBD (3 hours between 3-9 p.m.
Friday, July 12 from 9-10:30 a.m.
All photo shoots will take place in San Francisco, in or near Portrero Hill. What do you get? A free download of the course and digital images from the photographer. If interested, send a photo with your child's name, age, and your contact info to lacee.kloze@creativelive.com. The hills are alive! Bring the kids and sing along to my favorite movie of all times. 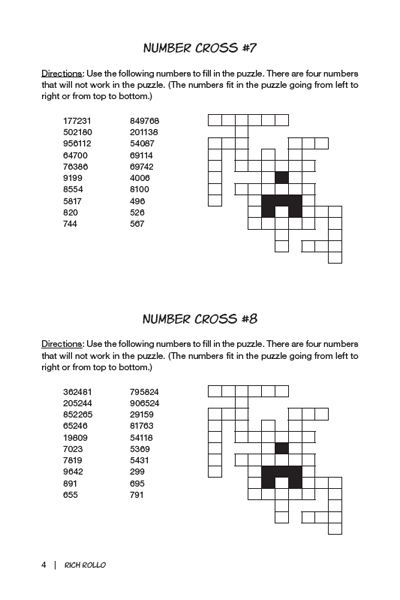 Want your kids to learn more math - in a fun way? 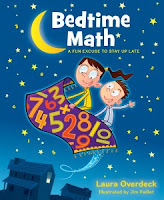 Take them to a Bedtime Math National Pajama Party Week location, where they'll take part in readings, math-inspired games and activities. This is helping to launch of Bedtime Math: A Fun Excuse to Stay up Late, coming out on June 25. Wear your pajamas and come ready to play. 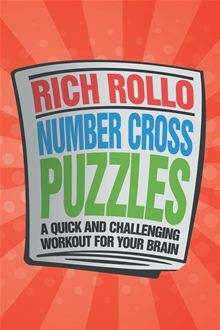 In California, the two closest participating locations are the Barnes & Noble in Walnut Creek (Saturday, July 13 from 1-2), and Bookshelf Stores in Truckee (Sunday June 23 from 4-5:30). 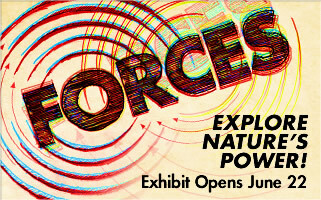 Experiment and learn about the fundamental forces in nature like magnets, kinetic energy and reverberation at this new Curiodyssey exhibit at Coyote Point. The public opening in Saturday, June 22 (special member preview the night before). Food trucks will be on hand, in addition to Kara's Cupcakes and Cheese Gone Wild. The first 200 visitors get a science-themed gift.. The event is free. You can enter through the airport or through Hiller Aviation Museum, though the museum itself still costs. they're offering a special two for one admission to the museum gallery that day. They'll also have a flight simulation zone and starlab activity, both of which are extra. Yerba Buena Gardens Festival is coming - with four free family music/dance shows from the African Diaspora. What will you see? 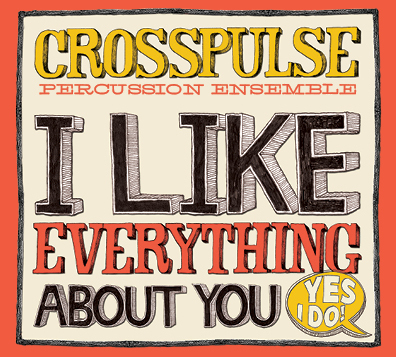 A rowdy music and dance show with audience participation, sing-alongs and dancing. There's call and response singing, questions of the audience, and encouragement to shout out and move. You'll see lots of instruments like bamboo tubes from Haiti, quitiplas from Venezuela, cajons - log drums from Krim, and other instruments as well. Fleischman Field Research is looking to interview smartphone owners for 75 minutes in downtown San Francisco near Union Square. 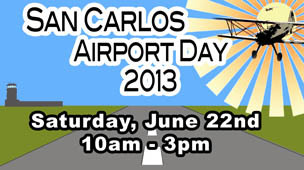 It would be at various times of the day (no night slots) on June 25-26. They're offering a "generous honorarium" but didn't say what it was. It's market research - no sales pitches. 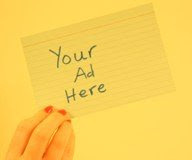 If interested, click here and fill out their short survey. They'll contact you if you qualify and they have space. This Saturday night, go for an evening hike on the coast. Learn about rainbow sands, how rocks are formed and about marine animals living near the shoreline. 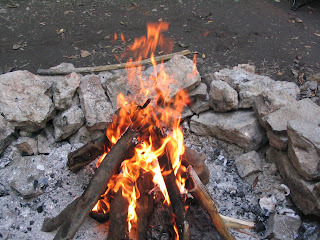 Then it's time for a campfire with songs and stories. S'mores are provided. Only families with children can attend. Registration closes Friday afternoon. When: Saturday, June 22 from 6-8:30 p.m.
Wishing all the fathers out there a wonderful Father's Day. I hope you can do whatever you want today and enjoy time alone or with the family. I've been collecting links for awhile so it's time to send these out! If you're not already doing so, it's time to bring out the sunscreen. Which is best? I was happy to read that our standard Up & Up brand from Target is one at the top of the list for effectiveness (and the price is good too). What should you know about the best sunscreens? Like donuts? Check out these East Bay donut shops, via Red Tricycle. Remember the Passports with Purpose fundraiser that Frisco Kids participated in last year? You can see the results of the money raised, building wells in Haiti. Two bloggers went to visit the newly built wells. Read Mara Gorman's account here. How organized is your medicine cabinet? Here are some good ways to get it organized and remember how much medicine to give your kids. 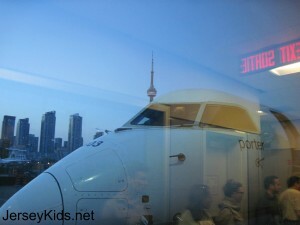 I went to Toronto for the TBEX travel blogger conference, and flew Porter Airlines for the first time. While most flights go into the Pearson International airport, my Porter flight arrived at the downtown Billy Bishop Airport, which is two minute ferry ride from downtown Toronto. You can actually see the CN Tower (which looks like Seattle's Space Needle) and downtown from the airline exit ramp. And if your staying downtown, even better. They run a free shuttle every 20 minutes dropping you off very close to the MTCC, Toronto's convention center. My hotel was 1.5 blocks from there, making it a cheap way to get to/from the airport. On board, the flight attendants are dressed in really cute designer outfits with retro pill box hats. I couldn't find a royalty-free photo to use, but you can see the Porter uniforms here. 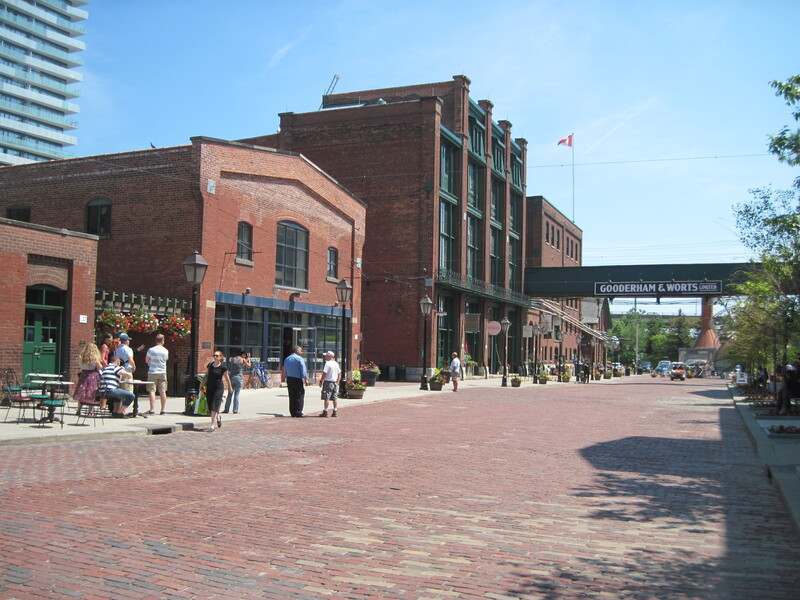 I recently went to Toronto as part of a travel blogging conference. I hadn't been before and made the most of my minimal free time. 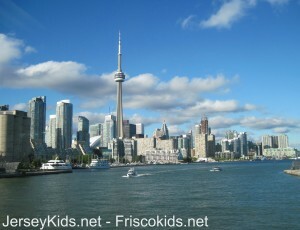 I thought the best way to show you the Toronto I saw was via photo essay. 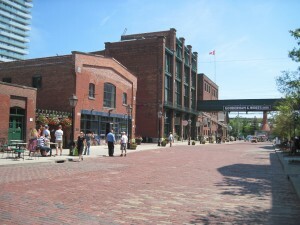 (Read about the Toronto Distillery District Segway/food tour here). We shared the conference center with a bodybuilding conference and a Yu-Gi-Oh conference. It was not hard to tell who belonged at which! This is Julie Lockhart, who won second place in her class at Toronto's OPA (Ontario Physique Association) Provincial Championships. Looking for things to give your father (or for the kids to give Dad)? Whether it's a donation, a gift or time together, here are some ideas. Make him something. Kitchen Fun With My 3 Sons has lots of fun food items. Bring the family to Laurel Street Arts in San Carlos to make something for Dad, or with Dad. Studio fee is $14 total for 2 adults and 2 kids (projects are extra). Make him a necktie. This drop-in workshop is on Sunday, June 16 at the Children's Creativity Museum. The activity is from 10-noon, aimed at kids 6 and under. Does Dad like sports or shows? Plum District has a deal on discounted tickets through Scorebig. Spend $9 and get $30 in credit to a sporting event or show. Tickets are generally 10-60% below box office price on the site, and include Major League Baseball, college sports, concerts like Bon Jovi and Justin Bieber (yeah, he'll want to see Justin for sure! ), Cirque du Soleil, Disney, etc. Scorebig is kind of like Priceline - you name your price and see instantly if the offer is accepted. He can pick what he wants to see. If you're new to Plum District, use code PLUMMOM30 and get 30% off. Plum District has some other great things like craft beer delivery service, an Urban Quest family scavenger hunt, and gourmet treats. My sister and I often make donations in my dad's honor as a gift, since he usually doesn't want anything. If you're in the same boat and want to do good in the world, make a microloan donation to Kiva in honor of your dad. By doing so, you'll help someone else - perhaps even another father - succeed and support a family. All repayments are funneled back into your account so you can lend them to someone else after. Look for the heart on the donation description before you check out so you can click it and dedicate your loan to your favorite Dad, including a special message about why you chose that loan. I hope this doesn't come too late, but in case you're sending your kid to overnight camp and you're still shopping for gear, read on! This is a revised post from last year that was quite popular, so I wanted to rerun it. Here are my tips for saving money on overnight camp clothing, bedding, etc. 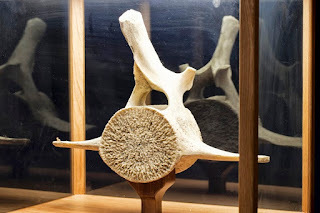 If you're fascinated by whales, you'll want to check out the new whale exhibit at the SF Zoo. The zoo partnered with SF's Consulate General of Mexico to be the only U.S. venue for this special traveling exhibition. It's called Travesía: Journey of the Gray Whale. 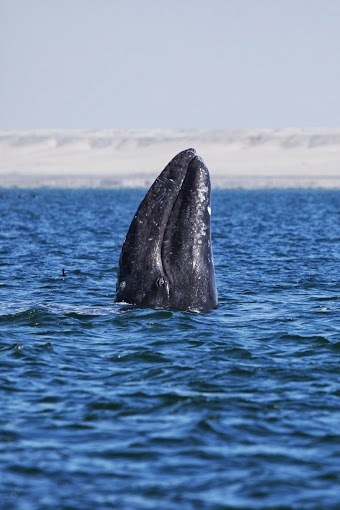 The sow is created by Proyecto Ballena Gris (the Gray Whale Project) and it tells the story of one of the longest migrations in the animal world from the fertile waters of the Arctic seas to the protected lagoons of Baja. The show was conceived to be exhibited in a few of the major cities the whales swim by (Vancouver, San Francisco and Ensenada). I'm excited about this San Francisco Zoo exhibit because we went whale watching in Baja California looking for these traveling creatures. Unfortunately those in our boat did not see one (the other boat that went out at the same time did - bummer for us). You can actually pull your boat right next to them - the whales like getting petted! The excitement for us was that the waves were so strong our boat almost flipped. That's what my son still talks about - he could have cared less about the whale (though he may have changed his mind if he got to pet one). Since we had to get out the monster waves, we went into a bay to do some fishing. Which of us caught the fish (aside from the guide)? Me! Take that, hubby! It was a good dinner, thank you very much. If you're looking for a fun new exhibit to get the kids thinking and creating, this summer, check out Design Quest at Lawrence Hall of Science in the Berkeley Hills. Kids use creativity and engineering skills to build protypes and test them. Things like making moving sculptures, stop motion stories, create flying machines to test in a wind tunnel, design and drive your own car, build a bridge, and more. You'll find engineers and college students helping out and the kids can work with them on the projects. When: now through September 2, 2013; open 10-5 daily and most holidays. 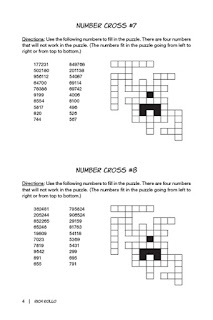 6/11/13 (Tuesday) 6:45 p.m. - 9:15 p.m. The kids are out of school and you're already out of ideas for fun things to do with them? 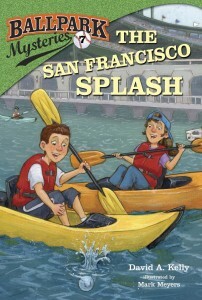 Here's the Frisco Kids guide to cheap summer fun in the San Francisco Bay area for 2013! Kid bowl free - let the kids bowl every day this summer - for free! Join in the fun with a family pass starting at $25 for the summer. Stern Grove - From June 16 through August 18, experience free Sunday concerts at Stern Grove on 19th Avenue and Sloat Blvd. in San Francisco. In addition to the San Francisco Symphony, the Ballet and the Opera, there's a varied group of performers every week. And it's free! Pack a picnic and blanket, and get there early. 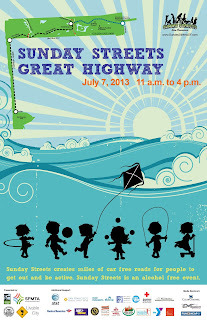 The next Sunday Streets will be on the Great Highway. You'll find free music, activities, food vendors (fee) and plenty of car-free space to walk, ride your bikes, or do something else on wheels. More info on Sunday Streets here. Keep the kids reading this summer. There are lots of programs listed here. If you know of one not listed here, please put it in the comments section! Sign up and log your reading here. Kids up to age 12 get a prize for every 10 hours they read, and can enter a raffle. Teens ages 13-18 get prizes for every 30 hours they read, plus raffle tickets for great prizes. Even adults can register. Adults who read 40 hours get a free book or museum pass to the deYoung. Raffle prizes for all include museum memberships and a $500 gift card to Chronicle Books. The SF Library has reading lists here, organized by ethnicity (Chinese, Spanish, Russian etc. ), nature, arts/music/recreation, neighborhood, etc. Each week you read for at least three hours, you get a prize, including a free pizza, crayons, silly straw and lunch tote. Program runs June 9-August 10. See a children's librarian in the Marin County library system to sign up. The Santa Clara County summer reading program runs June 1 - August 31. You'll win prizes for reading. Teens and adults who read five books can enter a drawing to win a Nexus Google Tablet or iPad mini. You need to register online to be eligible. From June 10 to August 10, the Alameda County Summer program includes all ages, even adults, with the theme Have Book - Will Travel. Use a game board they provide to track your reading time, and you can win books and other prizes, plus raffle tickets. Pick up a reading record starting June 8 at your local Contra Costa county library branch. Libraries like the Martinez branch have special festivities and give prizes for the first people to come in to sign up. Babies to adults welcome to join the festival. Scholastic has the Summer Challenge, where your child can win prizes, enter sweepstakes and help break the world reading record. They don't actually say what the awards are in the press release (nor on the home page of the summer challenge), so I can't help you there. The website has book ideas, summer reading tips and activity suggestions for parents to help their children read. Log in your reading minutes here and register. The school that logs the most minutes gets a visit from Captain Underpants author Dav Pilkey. Looks like some schools are already on the ball, so if you want to register your school, you better do it quickly to get those minutes piling up! Read 8 books (you don't need to purchase them from B&N), and write about it in your reading journal. Bring that to Barnes & Noble and you'll earn a free book. Sign up here. At that link they also share staff picks based on the grade level. Stern Grove Sundays were one of my favorite things to do before kids. We'd bring a blanket, picnic and the newspaper and grab our spot in the (hopefully) sunny area to await the fabulous free concerts. I know some people bring their kids to these events, but my kids aren't so good at sitting still in a crowded area and waiting for the show to start. 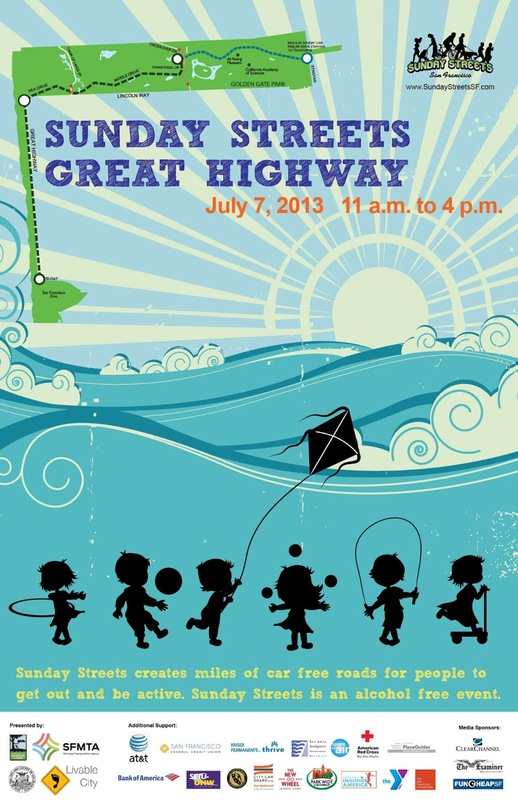 It turns out there are activities for kids from noon to 1:00 for these Sunday concerts. Crafts, dance lessons, singing and hands-on music..Look at the Stern Grove Sunday schedule here, with kids activities here. Stern Grove offers three different types of kid activities: Kid Stage, which takes place before hte concerts. Then there's Kids' Days, with separate programming on separate days, and Kids' Camp, which is a three day camp that runs for several hours. They're all listed here. This year I'm participating in the WordCount Blogathon. What does that mean for you? My goal is to post on Frisco Kids every day through June. I'll be in good company, with more than 100 bloggers from around the country (possibly around the world) doing the same. By the time you read this post, I'll be in Toronto for the TBEX Travel Blogger conference, so I have a few days of posts ready to go while I'm learning more about travel blogging and networking with other bloggers and sponsors, and also seeing a wee bit of Toronto (my trip is NOT long enough!). More about that later.